Shelley A. Kester is an award-winning attorney, a community leader, a dynamic communicator and a caring individual. Her practice includes all areas of divorce and family law. 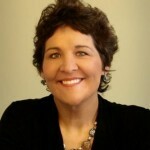 She is one of the area’s few attorneys to hold a Certificate of Completion in the area of Family Law issued by the Institute of Continuing Education and the Family Law Section of the State Bar of Michigan, and has presented for the Institute of Continuing Legal Education Solo and Small Firm Institute as well as served as commentator for continuing legal education programs. Ms. Kester is Chair of the Grand Traverse Leelanau Antrim Bar Association, and an active member of the State Bar Association. She has served on the State Bar of Michigan’s Domestic Violence committee. 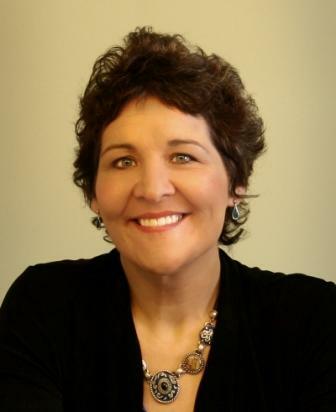 Shelley Kester is a trained facilitative mediator as well as a collaborative divorce attorney and member of the Collaborative Practice Institute of Michigan as well as the International Academy of Collaborative Professionals. Shelley was recently appointed by Governor Rick Snyder to the Child Abuse & Neglect Prevention Board, and serves as Chair of the Traverse Bay Children’s Advocacy Center. McGeorge School of Law, Sacramento, California. Served on the Law Review. Wilson Kester (formerly known as Wilson & Kester), since 1998. Running, Wise, Wilson, Ford & Phillips, 1992-1998.